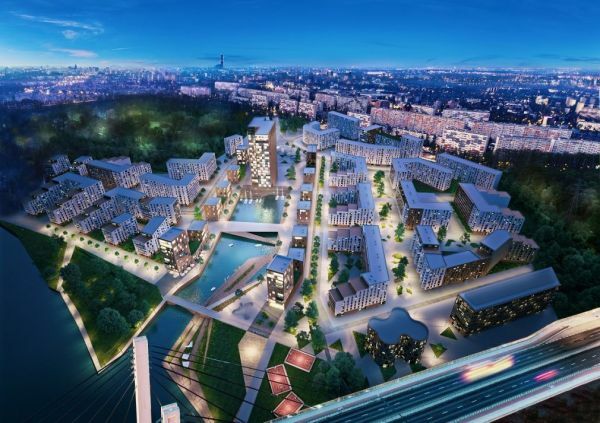 POLAND Vantage Development will increase its investment in the Port Popowice mixed-use project in Wrocław, which the company is developing together with Rank Progress. Vantage is to increase its stake to 77.13 pct and the Rank Progress share will be reduced to 22.87 pct will be kept by Rank Progress. Vantage is to invest PLN 35 mln in purchasing the shares and increasing the capital investment in the special-purpose vehicle responsible. Under the agreement, on completion of the second stage of the project, Vantage Development might reduce its shares in the SPV back down to 55 pct, which is to be achieved by direct investment in the company by Rank Progress between May 31st 2019 and May 31st 2020. 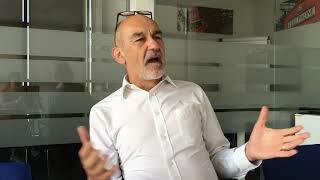 The annexe also allows Vantage Development to reconsider its commitment to developing the second stage with its final decision to be made before May 31st, 2019. “The signing of this annexe marks the closure of another stage in the joint construction of Port Popowice,” said Michał Wielhorski, the managing partner of the BSWW law firm, which advised Rank Progress. A residential complex with office retail and service facilities is to be created on a 14-ha plot on ul. Wejherowska and ul. Białowieska in Wrocław. Eventually 2,400 apartments and service outlets could be created as well as 14,500 sqm of office space. Construction work is to start this year. The design is by Majewski Architektura, which was a joint winner together with APA Wojciechowski in a competition organised by the developers to find a concept for the project.